Colombian defender Yerry Mina signed for Everton after only half a season at Barca. Fee is around 30 million euros. 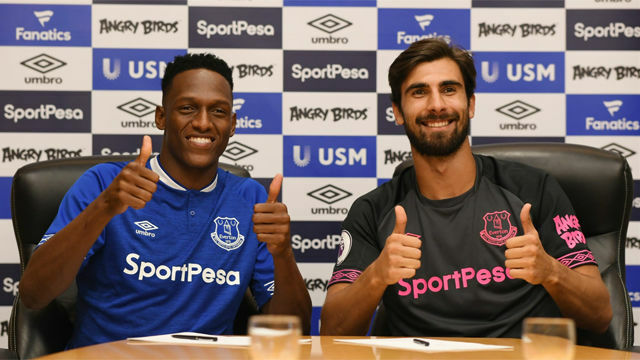 Andre Gomes also moved to Everton but on a loan deal. Portuguese midfielder featured 2 season at Camp Nou. Pity Gomes wasn't permanent, but good. Weren`t good enough, but just yet not good enough. Let`s just hope they will improve this season in the hard league.